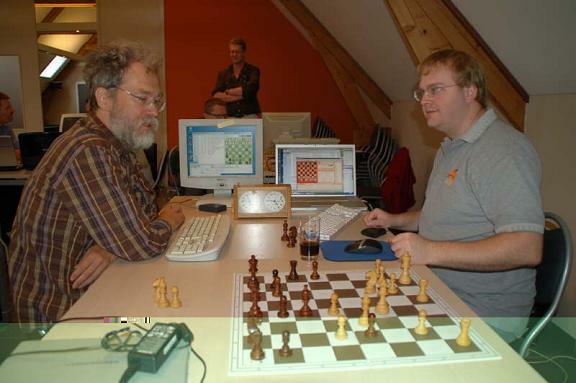 a Dutch physicist and since 1976 computer chess programmer. 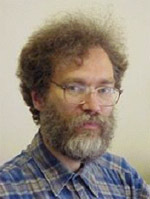 He wrote a blitz program for the PDP-11 and programs for the 6800 and 6502 8-bit µ-Processors, released under the name Usurpator, which competed in several Dutch Computer Chess Championships. In 1986 HGM came up with a matchbox computer with a 65SC816 CPU for the purpose of running Usurpator , competing three times until 1990 . After 15 years "out of business", HGM is back with his minimalist chess engine Micro-Max, the chess variants engine Fairy-Max, the closed source programs Joker and Spartacus , the Chinese Chess engine HaQiKi D, and the Shogi engine Shokidoki. HGM is involved in extending the Chess Engine Communication Protocol specification to Version 2 , also addressing various chess and chess like game variants, and further covering Checkers, Go, Amazons, and Othello . The didactic open source engine KingSlayer published in fall 2015  is intended to be an inspiration for beginning chess programmers . 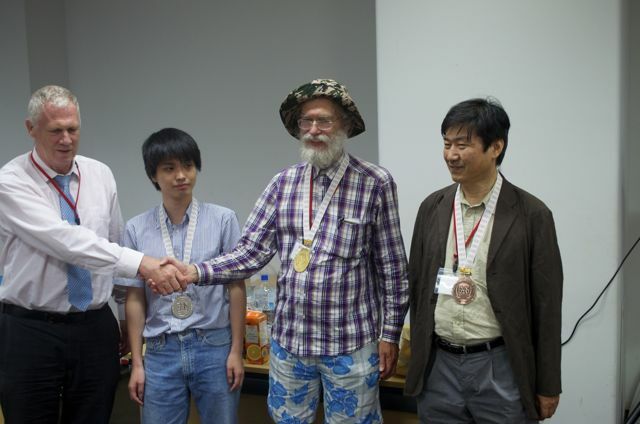 His open source engine CrazyWa plays Shogi and Chess variants with piece drops with boards up to 11x11, with up to 16 droppable piece types, and 15 promoted piece types . 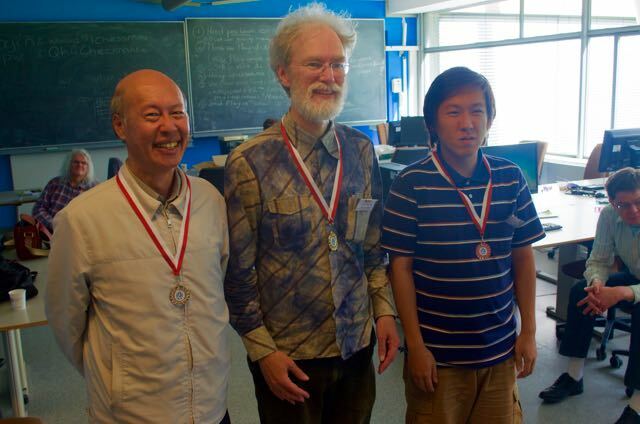 HGM's Shogi engine Shokidoki won silver in 5*5 Shogi at the 15th Computer Olympiad , gold at the 17th Computer Olympiad , gold in Shogi and Mini-Shogi at the 18th Computer Olympiad 2015, and also won the 2015 UEC Cup  .